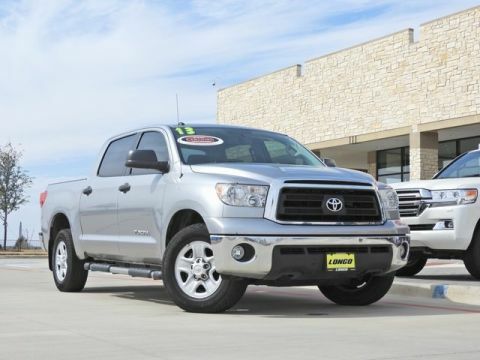 Toyota’s quality and performance standards set the bar for their Genuine Toyota parts, including Toyota batteries. 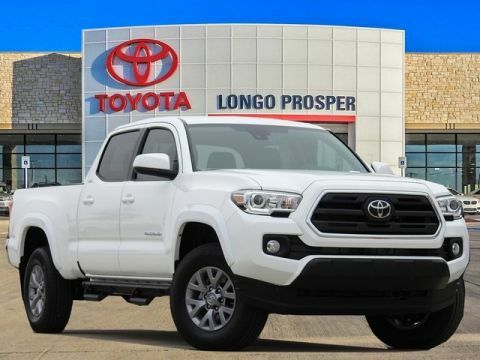 Having your battery replaced with a genuine Toyota battery instead of a cheaper version from somewhere else, means all the difference in how your vehicle will continue to run over time. 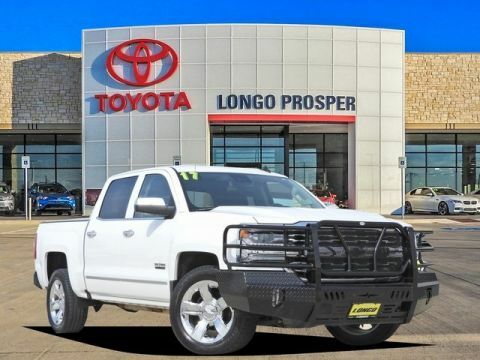 Why Choose Longo Toyota of Prosper for Your Battery Replacement? 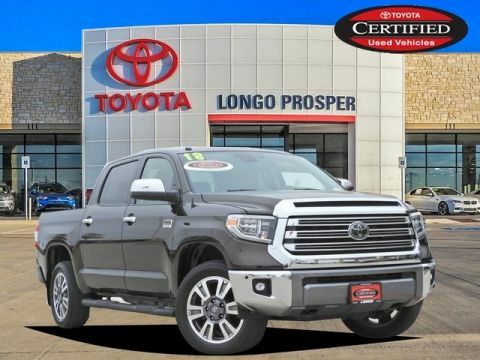 We provide Genuine Toyota batteries, like the new Toyota Truestart™ battery, for your vehicle, helping maintain its best performance on any McKinney road. 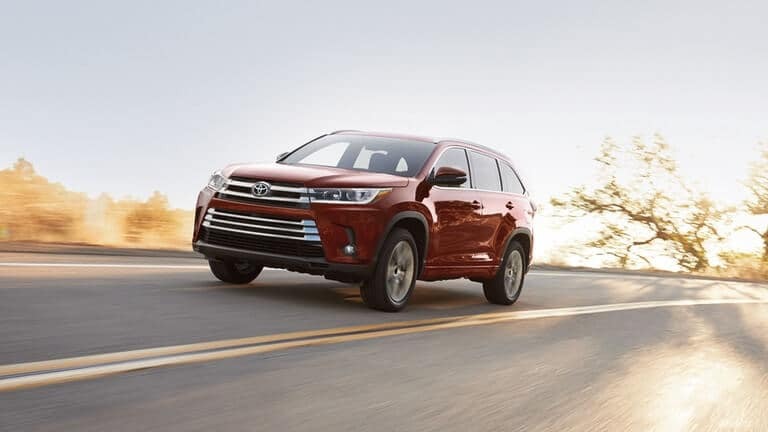 Aside from the battery itself, our mechanics, specifically trained on Toyota models, will replace the battery efficiently when you schedule a service appointment. Why Use Genuine Toyota Batteries? 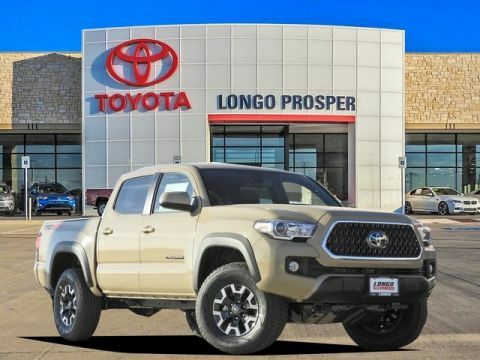 Using a Genuine Toyota battery over the aftermarket part means your Toyota will last a lot longer with a quality part verses dying out early because of a cheaper make that isn’t tailored specifically to your vehicle. 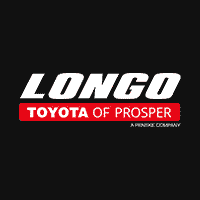 At Longo Toyota of Prosper, we provide quality service with parts to ensure a longer lasting, better performing vehicle. 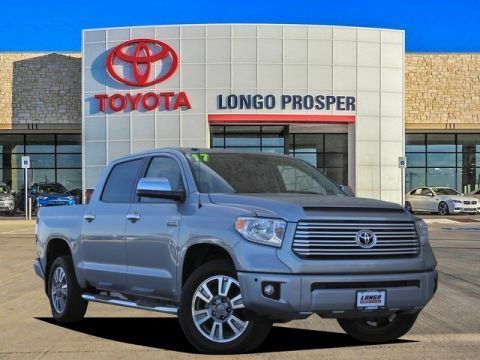 Contact us to find out more about our service specials, specials on our Genuine Toyota Parts, as well as the services provided by our Toyota-trained mechanics. 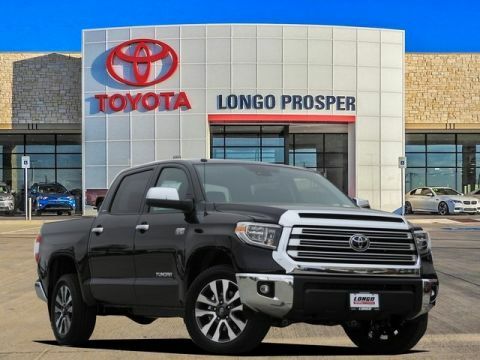 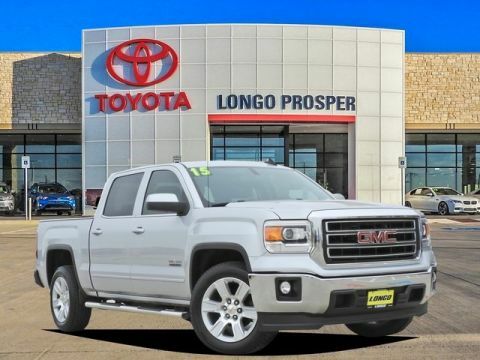 Visit us near Frisco for your next service appointment, and check out the service specials we offer before you visit Longo Toyota of Prosper.